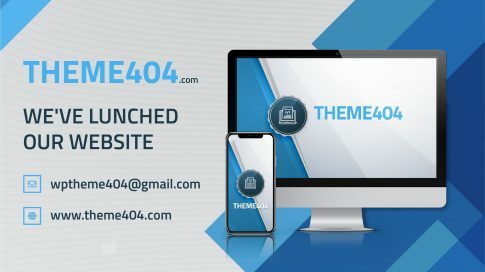 Theme 404: The All-In-One Store for all Your Theme Requirements! Web App Pro: An Awesome WordPress Pro Theme! eCommerce Shop : A Complete Free WordPress eCommerce Theme. eCommerce Shop Pro: A WordPress eCommerce Solution For All Your Requiremens! Introducing Real Estater: An Effective Way to Broaden Your Real Estate Business!